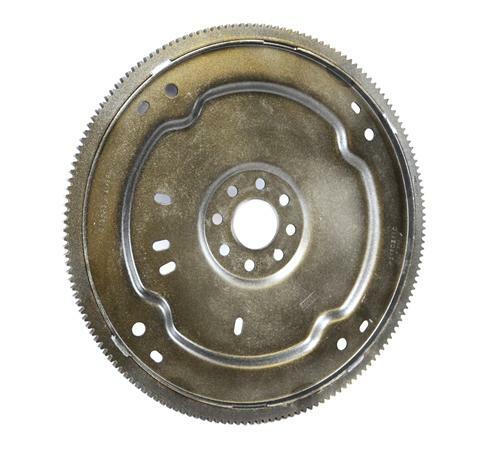 This PA flexplate is needed when installing a C-4 or 4R70W transmission in your 1996-2014 Mustang. 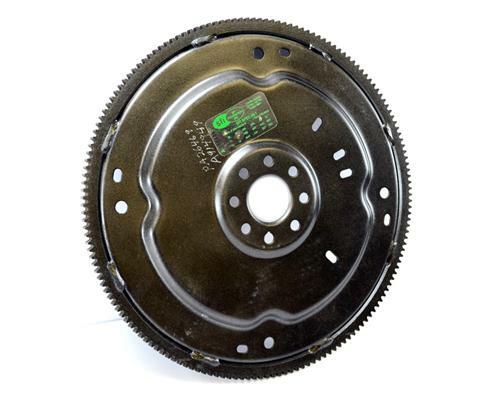 If you are putting a C-4 or 4R70W automatic behind your 96-14 Mustang 4.6 or 5.0 then you'll need a flexplate specific to that combination and this is the one. Performance Automatic has stepped up and made another of their high quality SFI approved flexplates to take the headaches out of mating these transmissions to the 4.6 and 5.0 liter engines. Now you can make your upgrade with confidence knowing everything will bolt up and be correctly balance.